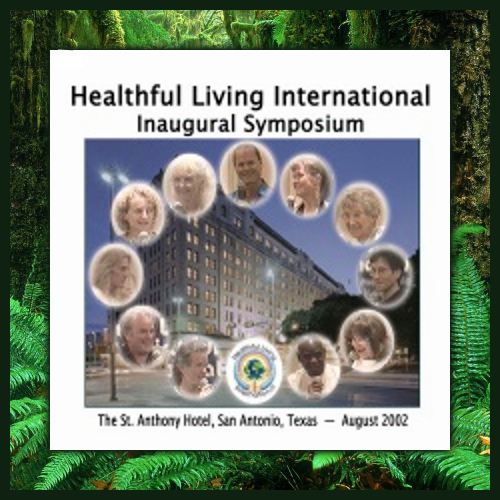 The greatest minds for natural living and health join forces to educate, inspire, and motivate. Speakers include Dr. Douglas Graham, Professor Rozi Graham, Dave Klein PhD, Dr. Robert Sniadach, Dr. Tim Trader, Drs. Gregory and Tosca Haag, Dr. Virginia Vetrano, Dr. Henry Anderson and many more. Topics range from bettering your fitness, becoming the person you believe you are, living healthfully in an unhealthful world, along with stories, history, role play, dancing and many more!